Fire-rated steel frames for mounting fire-rated glass lites in fire doors. 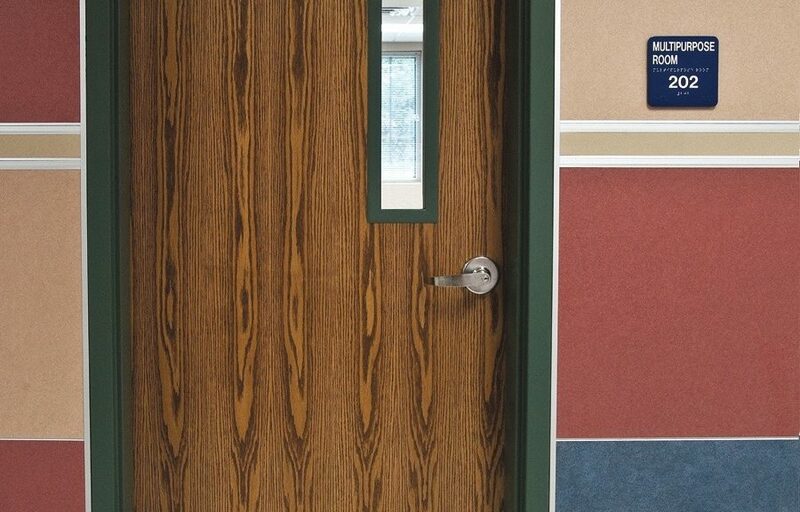 Door.Glass offers a wide range of vision lite frames to accompany its wide range of fire-rated glass. 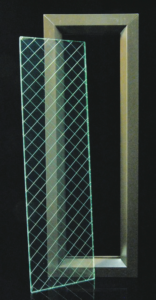 We offer the frames and glass combined in a kit with appropriate glazing tape. 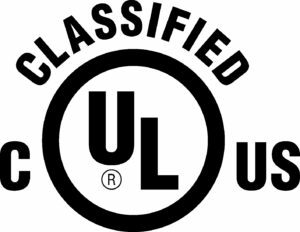 Vision frames and glass are both fully UL tested and certified. Stock sizes are available for quick ship in limited quantities. Larger orders and custom sizes are delivered with our normal speedy service. 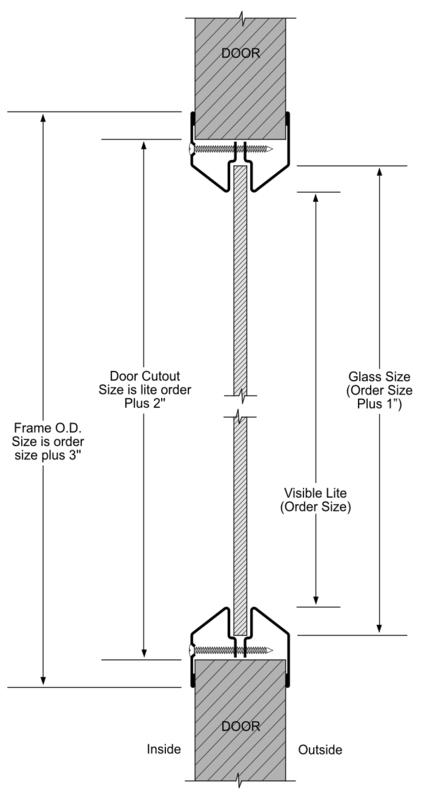 We measure the size of the frame by the exposed area of the glass, matching the way sizes are specified under the fire codes.